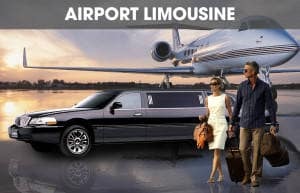 We are the Top Notch Limousine Service provider in Florida. 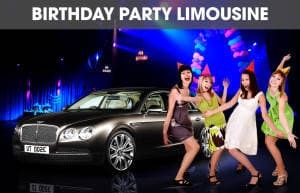 Luxurious Sedans, Lavish Limousines, Exotic Cars, Glamorous Party Buses. 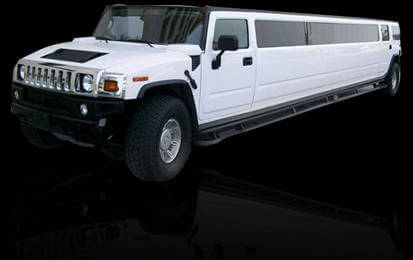 You just tell us your requirement and we can have these arranged for your ride. 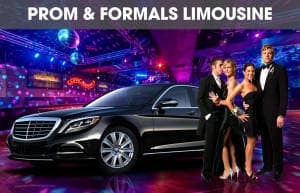 Get in touch for more State of Art Limo, Party Bus, Luxury Sedan for any occasions. 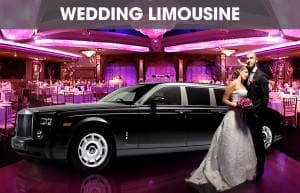 Let's Find You The Perfect Ride! 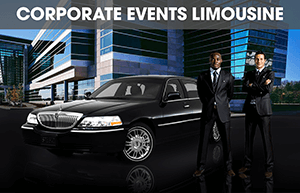 We offer the best fleet services in the city of Florida for all occasions. We also cater to larger groups like Wedding Parties & Group Tours, which can accommodate up to 40 people. 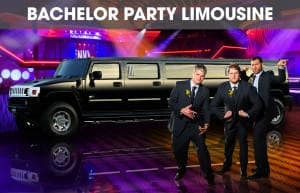 We can build a customized package for any event or occasion !